Are you looking for rewarding and interesting voluntary work in Biggleswade? 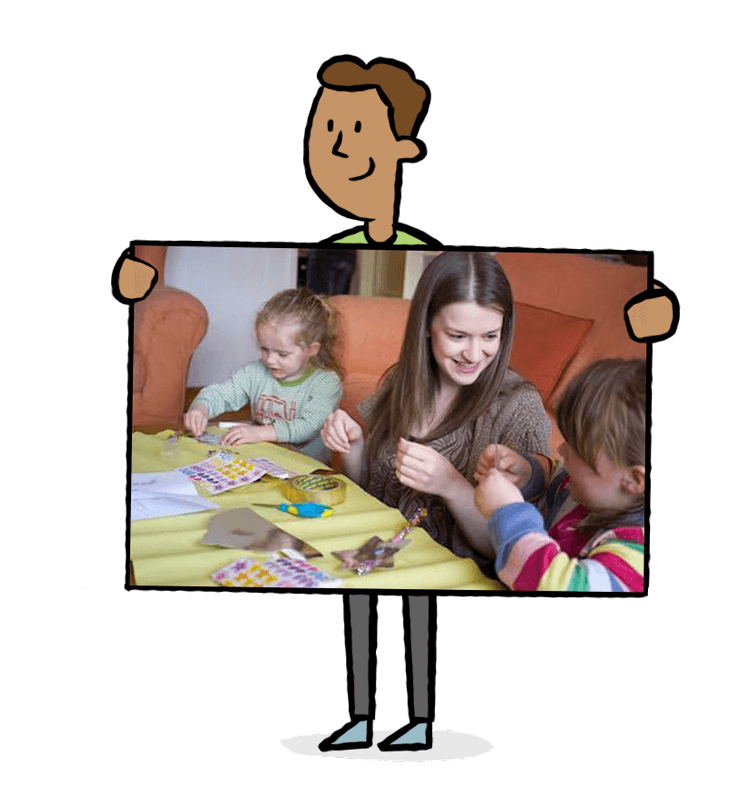 Home-Start Central Bedfordshire is your local Family and Children’s Charity. We have been supporting families who are struggling to cope in the area for over 30 years. We believe that every child deserves the best start in life. As such, our team of over 100 Bedfordshire volunteers has provided support to over 2000 families with more than 4500 children in Biggleswade and across the county! We welcome parents and grandparents to be a part of our team and charity. No qualifications are required, all you need is parenting experience. Whatever your reason for wanting to volunteer with us, we welcome you to join us. Furthermore, we will do our best to help you achieve your personal goals and enjoy your time volunteering. 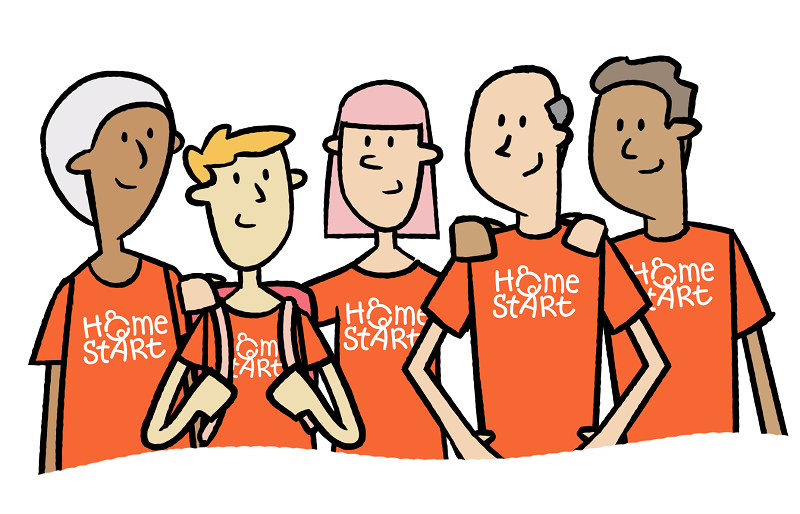 If you are a parent searching for voluntary work in Biggleswade, Home-Start is the perfect charity for you. As a volunteer, you can use your own experiences to help children, parents and families in your community. 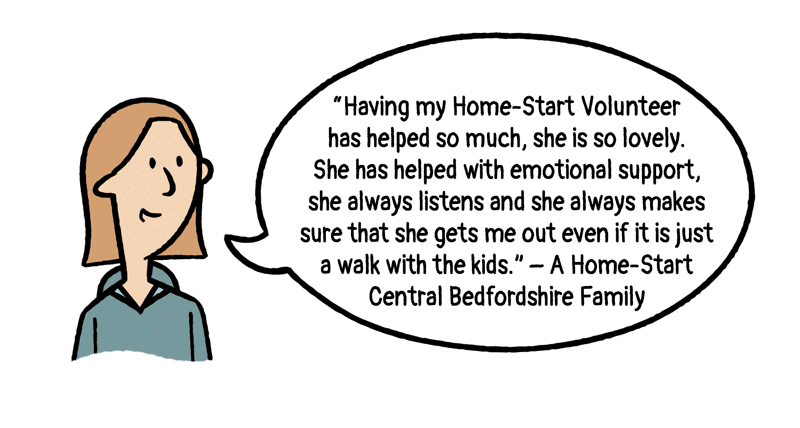 Home-Start volunteers provide support for issues such as isolation, bereavement, postnatal illness, encouraging play and reading with children, offering advice, a shoulder to cry on and more. Your voluntary work in Biggleswade really can help families and their children. 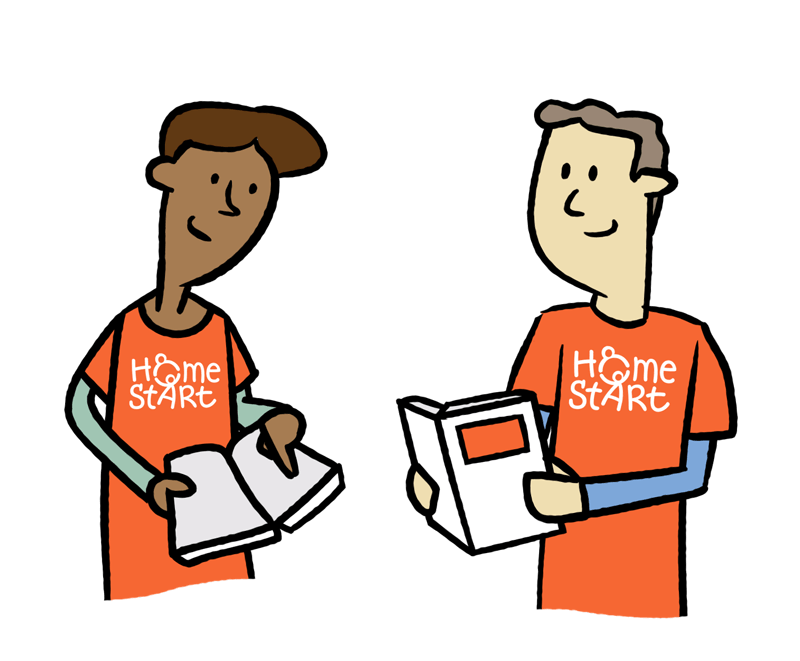 With the support of a Home-Start volunteer, families experience a significant increase in their ability to cope (Home-Start’s 2014 impact report). All of our Biggleswade volunteers receive ongoing training as well as guidance and support from our dedicated Volunteer Co-ordinators. To help increase your confidence and to provide you with useful knowledge and skills, you will be invited to one of our fun and informal inductions. 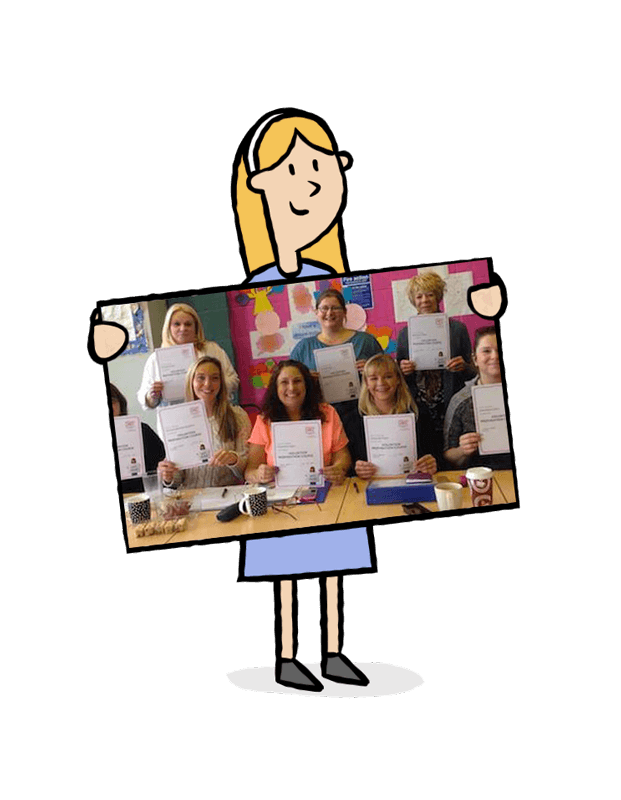 At your induction, you will be welcomed to our team and get to meet other new volunteers. Here you will learn everything you need to start your voluntary work in Biggleswade. We run our inductions regularly throughout the year. So bring yourself along and we’ll provide the cakes, biscuits, tea and other refreshments! We welcome all our new Biggleswade volunteers to join us on social media and learn more about our charity.